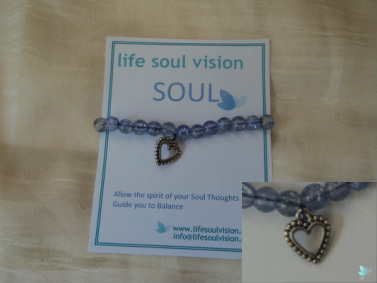 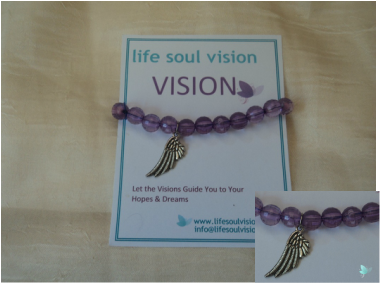 Vision Bracelets to help you visualise hopes, dreams and aspirations. 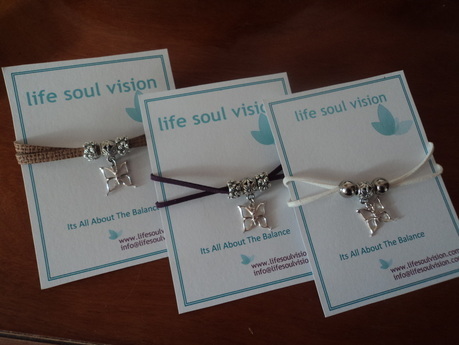 The Live, Love , Dream Collection are powerfully driven to attract the good things in life, and colour wise match up with the Life Soul Vision Collection - Each one is on suede cord double or treble strength and complete with the Butterfly charm which follows all our LSV beliefs. 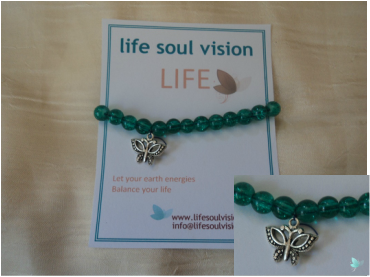 Treat yourself to the magical influences over Life, Love and Dream paths and feel the energy of these uniquely created bracelets to attract the spiritual signs and boosts you need on these very precious areas of life.